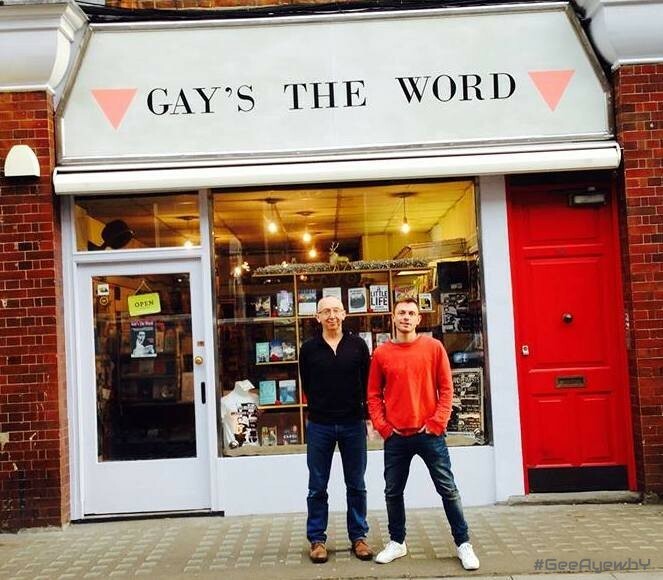 A window in London-based gay and lesbian bookshop Gay's the Word has been smashed. 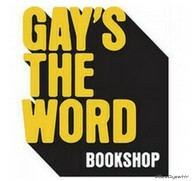 Uli Lenart, manager of the shop, told The Bookseller that the window had been vandalised in the early hours of Sunday morning when the shop was empty. The damage done to the window was in the region of £500, but Lenart said it was “just a window” and “no one was hurt”. “We see it for what it was," he said. "We immediately boarded it up and then got a new window put in – it didn’t stop us trading for a single second." He added that the shop was founded to have a “very visible presence”, so incidents like this happen “intermittently”. A post Lenart wrote about the incident on his private Facebook page was shared widely, and led to an author visiting the shop and donating £100. “It was a really lovely moment", Lenart said. "I put the post up so people would be aware of what had happened and to foster consciousness in the gay community that although 99.9% of the time things are harmonious, we should be conscious of these incidents and we should all keep an eye on each other."